About 450,000 plastic pellets, known as “nurdles”, have been found on a single beach in Fife as part of a UK-wide survey. North Queensferry, about 12 miles from the Ineos Polymers plant where nurdles are produced, recorded the largest number, weighing 9.35kg (20.6lb). 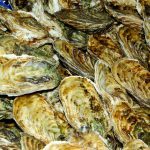 In the marine environment, the pellets can be mistaken for food and eaten by fish and seabirds. Ineos has previously promised to ensure “zero pellet loss”. Environmental charity Fidra arranged for volunteers to count the number of lentil-sized nurdles on 85 beaches around the British coast. 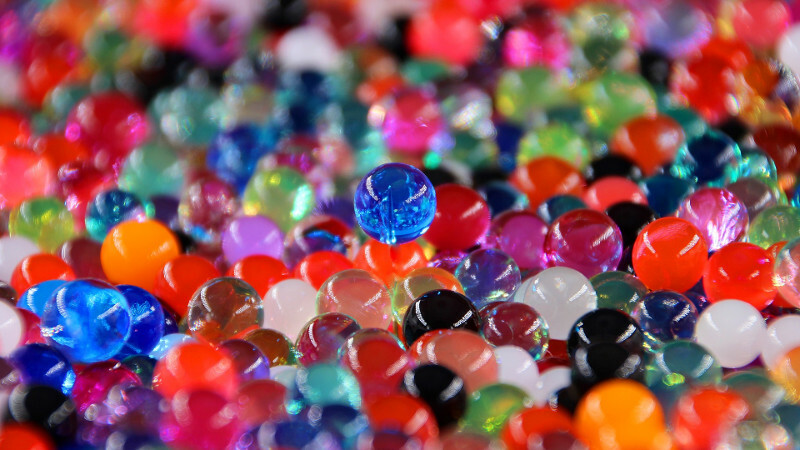 The plastic beads, which range in colour, were found on 93% of locations surveyed. At North Queensferry, about 14 miles from Ineos at Grangemouth, across the Firth of Forth, there were so many nurdles that sieves were used to separate them from the rest of the beach. It took just two hours to gather the 450,000, with many more left uncollected. Alasdair Neilson from Fidra said: “It is shocking to see how prevalent nurdles are across the UK coastline. “While parts of industry have cleaned up their act, it is clear the status quo cannot solve this issue. Nurdles are the raw materials used for the manufacture of most plastic products. They were found as far west as Barra and as far north as Collieston in Aberdeenshire. Concern has been growing about their impact on the environment since the BBC’s Blue Planet 2 series highlighted the impact of plastics on marine life. An Ineos spokesman said its ‘Zero Pellet Loss’ strategy had seen investment in equipment, training and awareness for employees as well as mitigation measures to deal with any spills. He said: “We have pledged our support and signed up to ‘Operation Clean Sweep’, an international programme to reduce pellet loss. “As a responsible operator we regularly review our operations to ensure continual improvements are being made. This article was originally published at BBC News on 21/05/18.